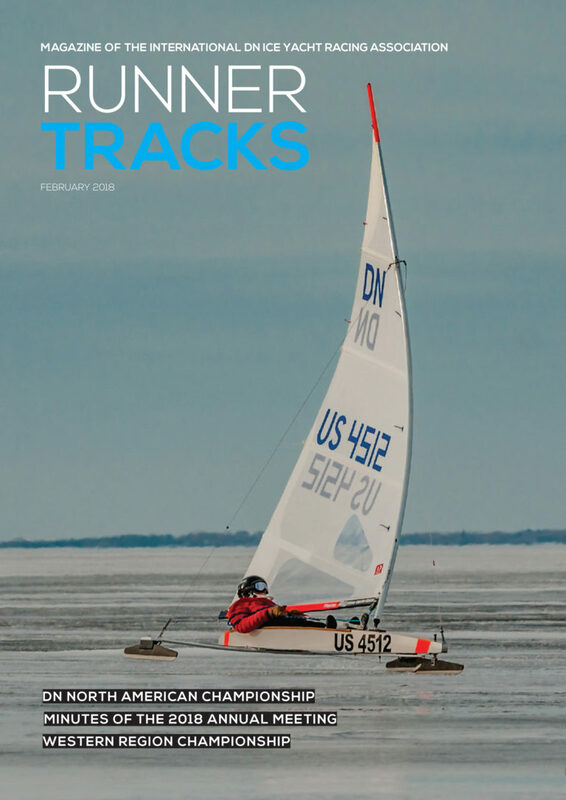 Click the link and take a look at the new issue of Runner Tracks! All kinds of news and regatta reports, plus a great cover photo of a local hot shot! This entry was posted on 02/14/2018 by Commodore James "T" Thieler DN US 5224. It was filed under 2018 Season .